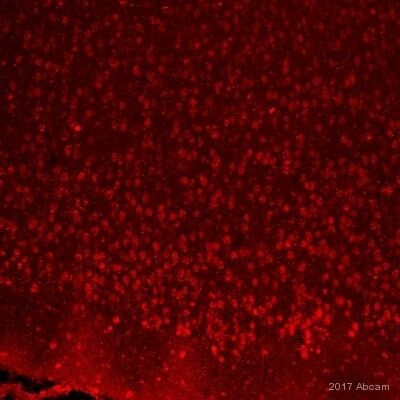 Dear Sir or Madam, I am interested in Anti-CUTL1 antibody and have some questions about it. There are 5 types anti-CUTL1 antibodies in the webpage. 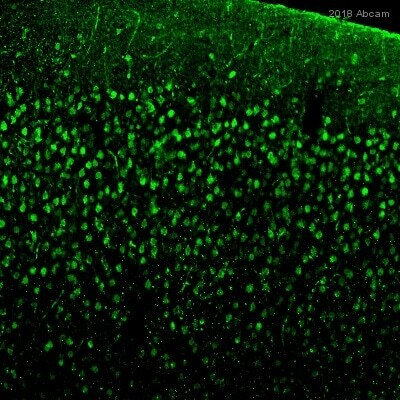 Anti-CUTL1 antibody (ab73885) looks better according to WB. What is the antibody's charaterization? Is it manufactured in-house or from outside labs? According to the reference, one of the antibodies is from xxxxxxxx group. Is ab73885 the right one? Many Thanks. Thank you for contacting us and sorry for the delay in getting back to you. We have a number of collaborators which produce antibodies for us as well as in house production of antibodies. The 5 antibodies that we have against CUTL1 have all been sourced through collaborators. All of the antibodies have been characterised through Western blotting and ab54583 and ab11584 has also been used in IHC. The diffferences observed in the western blots may be due to the antibodies being produced against different isoforms of CULT1. Whilst ab73885, ab85994 and ab98273 have been raised against immunogen sequences from CULT1 isoform 1 (SwissProt P39880) and would be expected to react with all CULT1 isoforms, ab115854 and ab54583 have both been raised against an immunogen sequence taken from CULT1 isoform 4 (SwissProt Q13948). These would therefore be expected to recognise isoform 4 and isoform 8 of CULT1 only (expected at around 77 kDa). I'm sorry if this information may not have been made explicit on the datasheet. Unfortunately I have no knowledge of any of the antibodies being produced by the group mentioned. You have not clarified the application or type of sample intended with the antibody but ab73885 would be a good choice if intending to perform Western blotting or ELISA with human CUTL1. I hope this information is helpful to you. Please do not hesitate to contact us if you need any more advice or information.